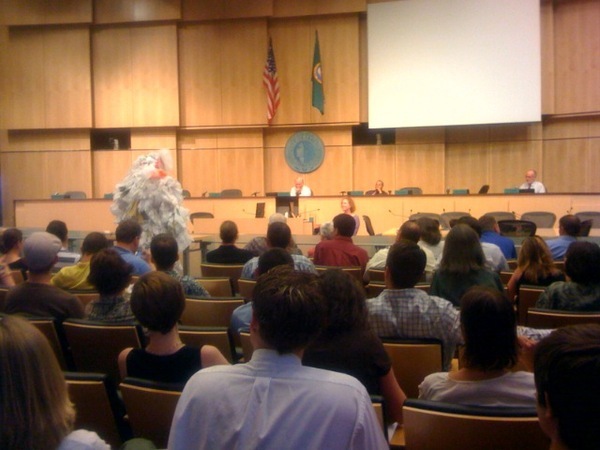 Keep checking the Seattle City Council and SPU website for more events. Know of an event that's not listed? Let us know. Description: Public comment meeting on the proposed fee of 20 cents for disposable plastic and paper shopping bags provided at convenience, drug, and grocery store cash registers, beginning on January 1, 2009.